Between the time when turtles first kidnapped princesses and the rise of the blue hedgehog, there was an aged undreamed of. And onto this, Link, destined to wear the Triforce of Courage upon his sword-wielding hand. It was them, BIC Entertainment, who alone can tell thee of his saga. 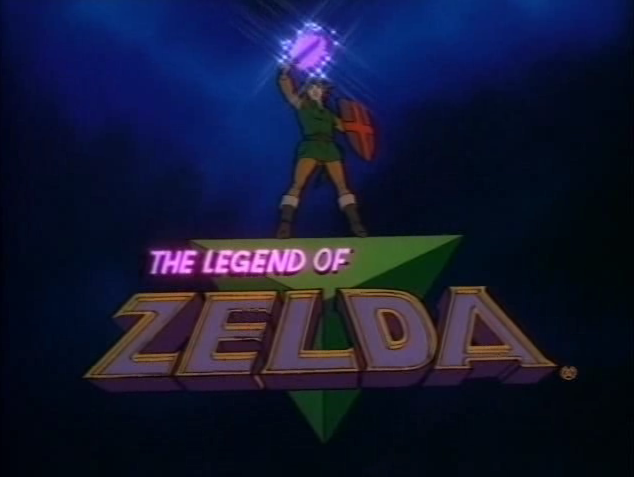 Let them make them a cartoon showing the days of the adventures of Link! In the dark years of the late 80’s and early 90’s it was very common to make cartoons out of toys to market them. And in the times where the word ‘Nintendo’ was synonymous with video games, they too joined this trend. 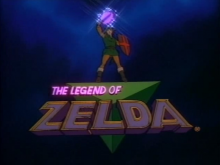 From September 8th to December 1st of 1989, thirteen episodes of The Legend of Zelda were aired as part of the Super Mario Bros. Super Show. Perhaps you have seen the entire show already, or know it because of Link’s catchphrase. In the context of Zelda Month, PeanutButterGamer is taking a look at the first episode and give his thoughts on it. Watch the video after the break! Aside from a number of character interpretations that have (luckily) not been repeated in later games, this episode raises a number of interesting points. The show is incredibly cheesy with less-than-stellar voice acting and choppy animation (mouths not moving when they should, hair changing color on a whim and more). As such people who genuinely like the show are rare and outnumbered by those who appreciate the show for its cheesiness, the merit of being a product of the Zelda series and Link’s classic catchphrase. But what do you think of the series? Is it a relic of a corny past and be cherished as such, an outdated and non-canon work that should be ignored, or perhaps something else? Share your ideas on the video in the comments below!